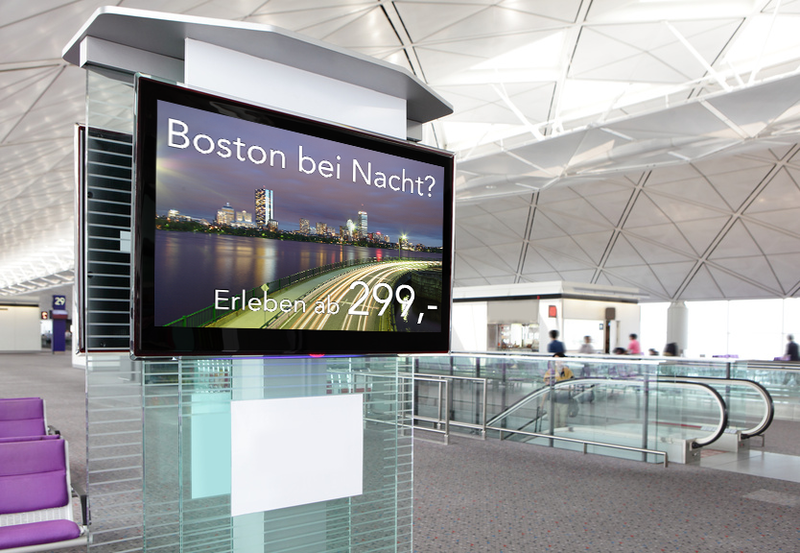 With advertising terminals of IntelliSpot® TV you are able to uniquely display your information and advertising. Give your customers the opportunity to inform themselves at your point of sale about your products and services. Our web-based solution offers you the possibility to create and manage your own presentations. The contents are quickly distributed to all advertising terminals and displayed at the same time.